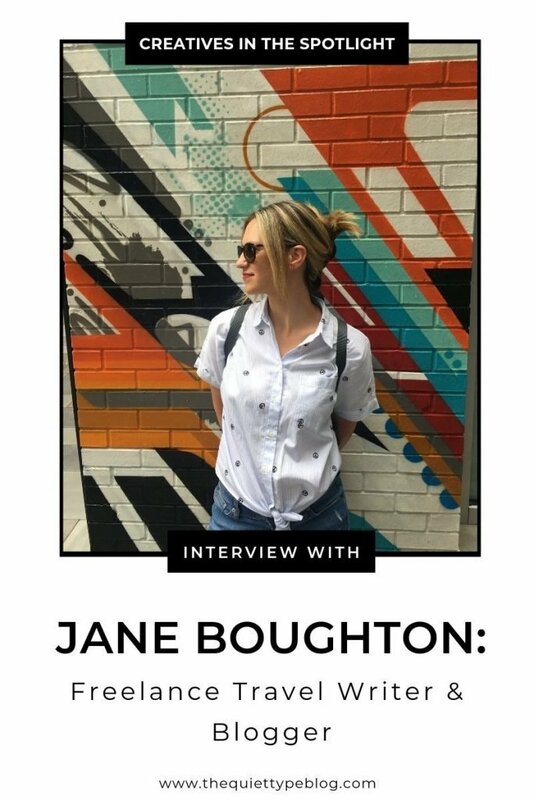 Interested in being featured on The Quiet Type? You’re in luck! We’re currently looking for creatives just like you to contribute to our blog! At the moment, there are two ways you can get featured. Keep reading for more information on each category, as well as how to apply. Note: If you’d like to be featured in both categories, feel free to apply! We’d love to collaborate in both categories, if relevant. 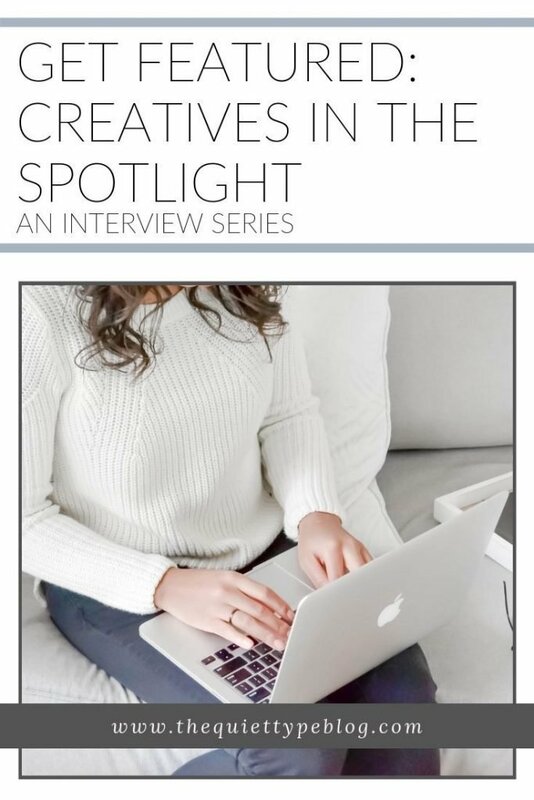 Get featured on Creatives in the Spotlight, an interview series taking a deep dive into creative entrepreneurship. 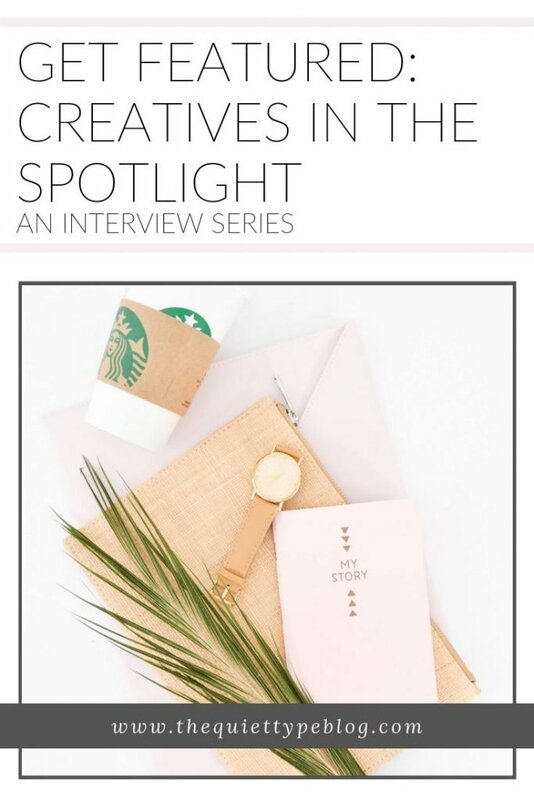 In this series, we interview creatives from all industries to discover what it means to be an entrepreneur. 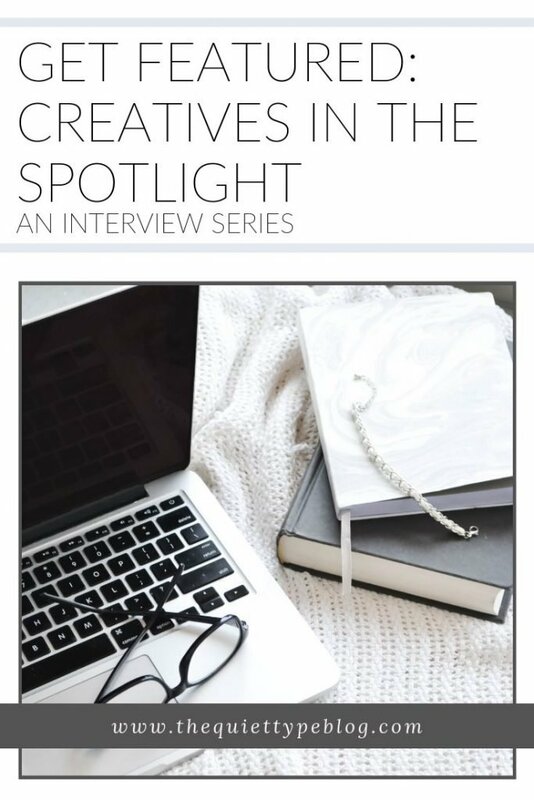 We’re currently taking applications to be a featured Creative in the Spotlight. To be considered, simply follow the directions below. 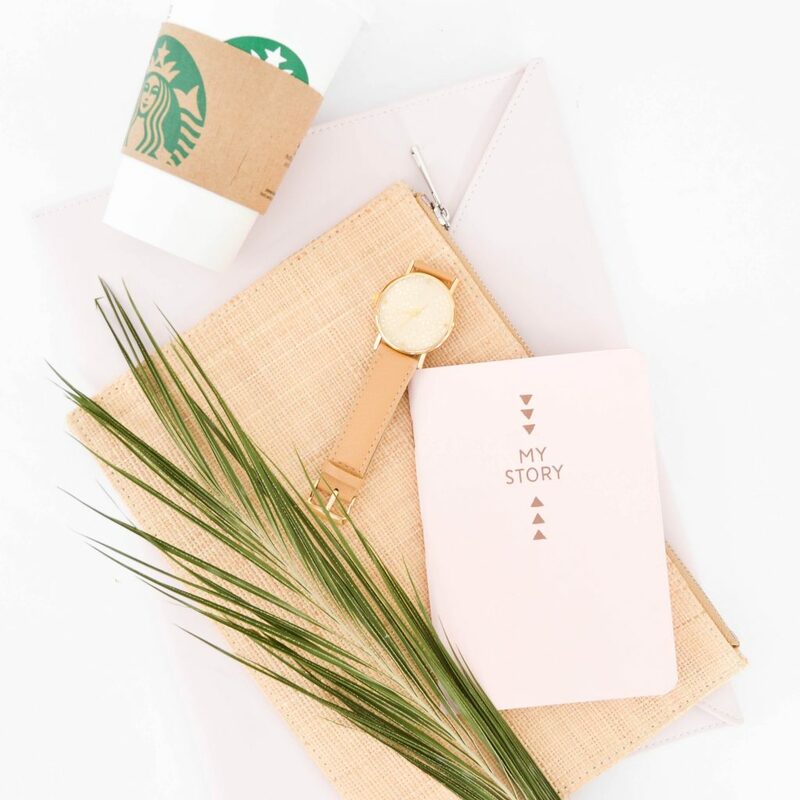 Fill out this form to tell us more about you and your business/brand. If we would like to feature you, we will contact you via email. Complete the packet emailed to you and submit it, as well as your photos to the email address provided. Once we’ve reviewed the completed packet, we will let you know when your post will be published and provide the URL to your interview. 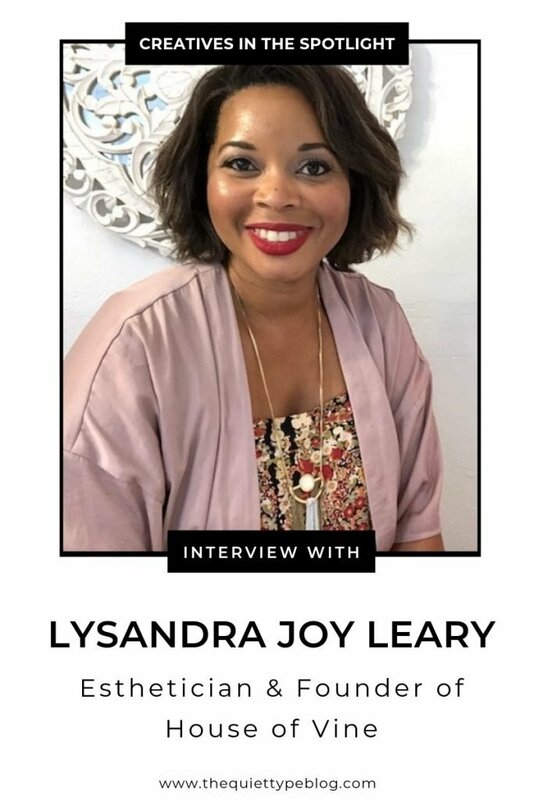 Feel free to promote your interview however you’d like. See more of our interviews here. 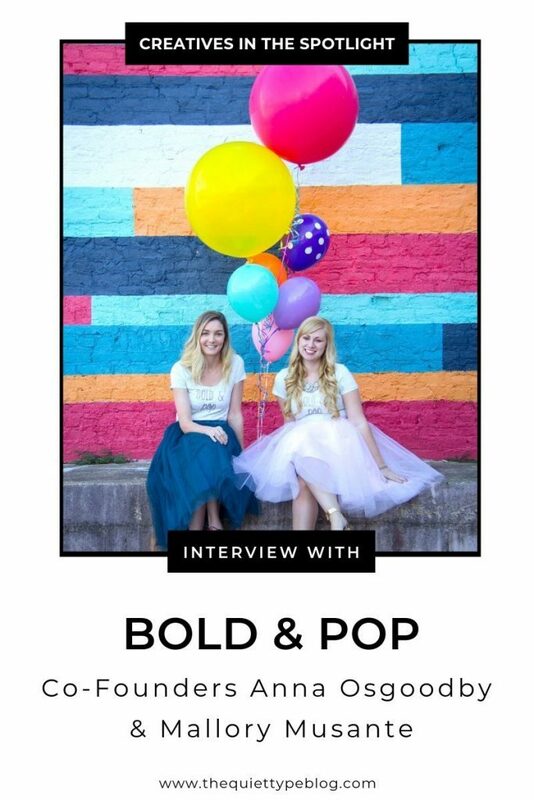 Have an interesting idea for a guest post on The Quiet Type? Send us your pitch! We’re looking for content centered around the following topics. Fill out the contact form below or email thequiettypeblog@gmail.com with the phrase, “Guest Post Pitch” in the subject line. 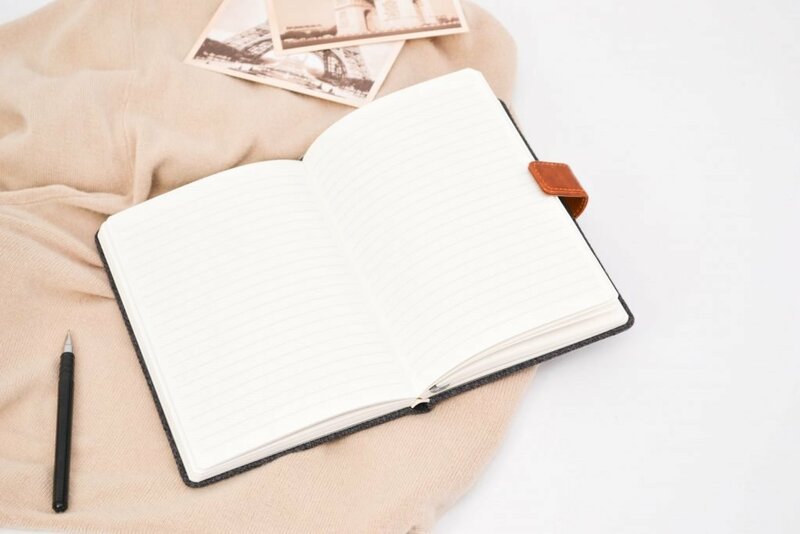 Write 2-3 sentences about your blog and include a link so we can review it. Submit 1-3 ideas for a guest post that falls under the categories listed above. If we like your pitch, we will let you know via email and discuss the rest of the details. 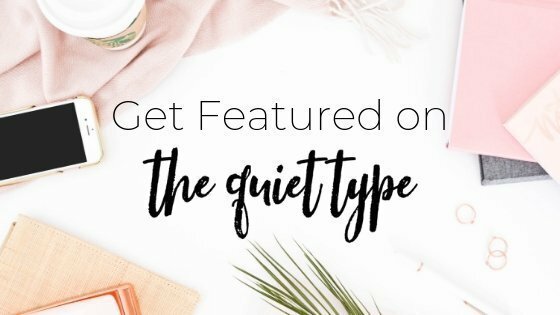 If you’re selected to guest post for The Quiet Type, we ask that you complete an author bio and include a photo of yourself as well as links to your blog and social media. Interested in seeing previous guest posts? Check them out here.